From November 23-25 a symposium was convened in Paris, bringing together more than 30 interfaith and intercultural dialogue organisations. What for? To learn from each other, and come up with a joint agenda in order to better respond to struggles all across Europe. 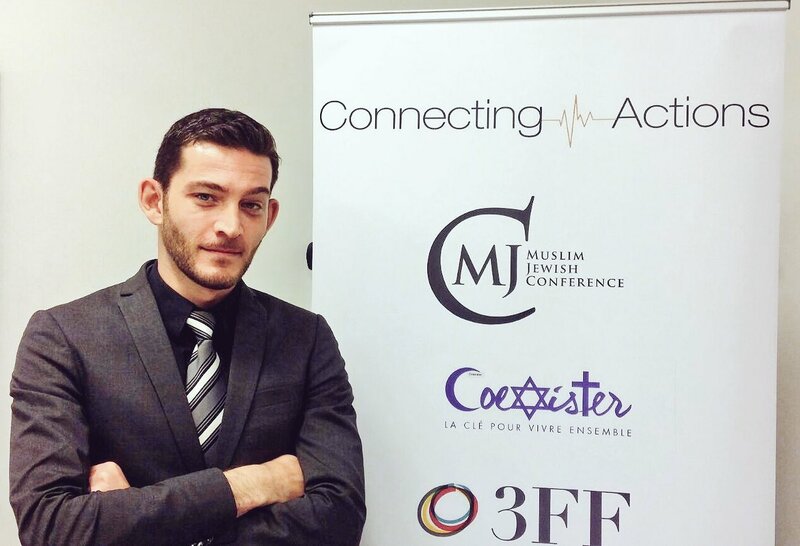 The event titled 'Connecting Actions' was first dreamt up and realised by the Muslim Jewish Conference (MJC), which is joined in the form of a steering committee by the UK's Three Faiths Forum, French Coexister, The European Union of Jewish Students, and UK-based Faith Matters. It is imagined not as a one-off event, but as a beginning of an ongoing conversation and exchange focused on supporting the work of all parties involved. 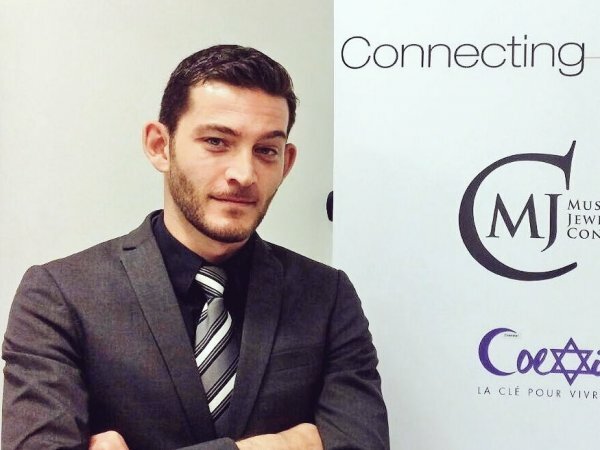 We caught up with the MJC director Ilja Sichrovsky to hear about the aims of the initiative, and what some of the preliminary insights are, on the brink of the third day of sessions. 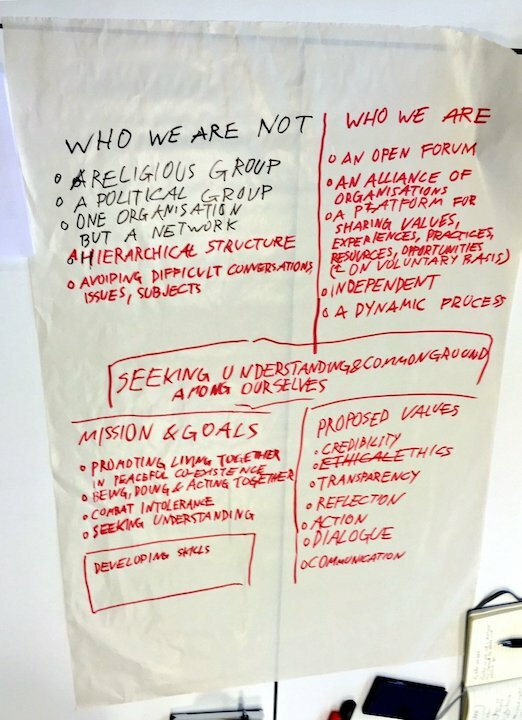 What are the aims of Connecting Action, and what do you hope to achieve? 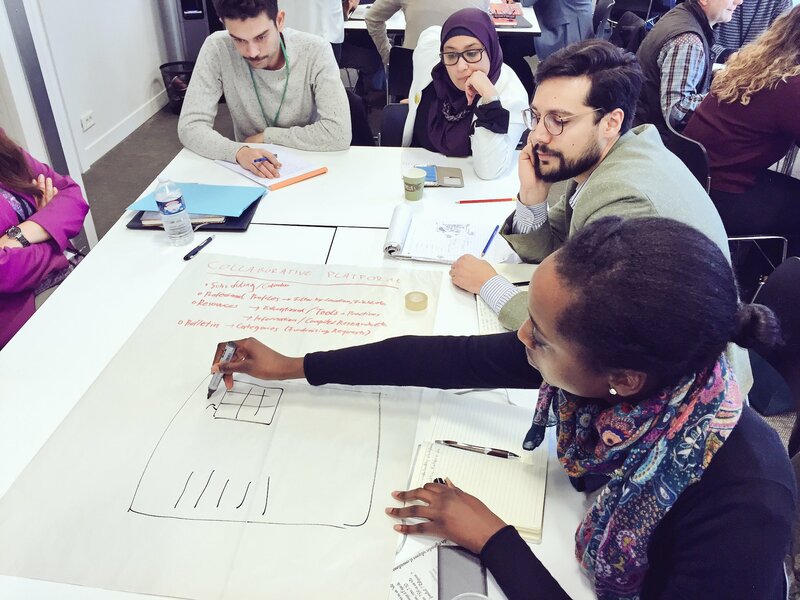 So we hand-picked organisations that we felt were impressive in what they were doing, and asked them to come to Paris for a three day symposium on best practices - [to] exchange best practices, learn from each other, come up with some sort of a joint agenda. What are some of the focal points of the discussions you are having? Ilja: Some of the focal points have to do with the state of the Union, with everything that’s happening in our respective countries, which is worrying to many, we started first talking about the challenges that we face, and the challenges in our national context. [We’re also] talking about practice - how can we address these challenges, and who are we as a body in the first place - what do we want to be, how do we want to define ourselves? What are the values that bond us, bring us together and unite us as organisations? [We’re] trying to arrive at the point where we foster a dialogue about concrete action and about what potential action can be taken together. Photos courtesy of Connecting Actions. Are there any interesting insights so far, from your point of view? Ilja: Absolutely. 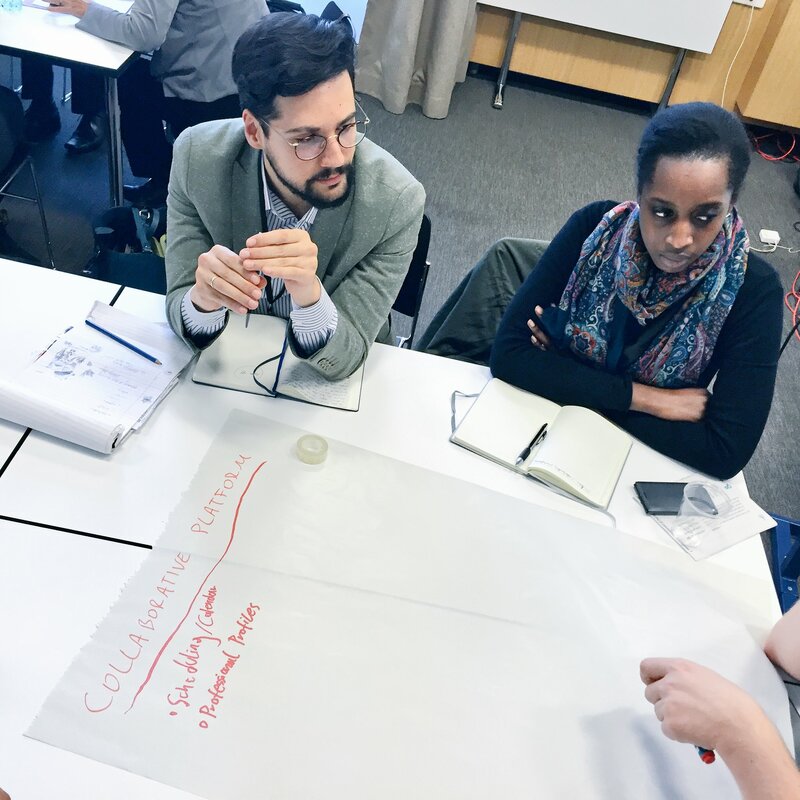 For me it was very interesting to understand that the challenges that we all face as practitioners is to be able to align our goals to the needs of the people that we work with. So basically what we have all done in our work is that we have our goals that we want to achieve, we come up with methodology to achieve them, and then we go into the society and try and convince the society to work with us on these goals. But what we are now realising altogether as a field, is that we need to be open enough and flexible enough, and basically learn more in order to be able to address first and foremost the need of the society. We need to adapt to the society at large, and not push the society to adapt to us - that can only be the second step. Is there really such a discrepancy between the two, or is it just the matter of fine tuning? Ilja: I think it comes down to improving our capability of listening on the daily basis and including the knowledge that we get that way, into our practice, and not working on our sometimes-detached goals and aims that sometimes simply don’t reflect the reality on the ground, as noble as they are. in the end the point is to include voices into the conversation that we have been uncomfortable listening to. Are there any examples you could mention? Ilja: It’s hard to give concrete examples as there are 30 organisations coming from very different realities, but in the end the point is to include voices into the conversation that we have been uncomfortable listening to. Ilja: Such as possibly forces in society that might be standing on the other side, not necessarily working for dialogue, which are not necessarily driven by hope but more by fear, which are, at the moment, not as positive or optimistic as we are about the future and what can be achieved in the future. Instead of thinking and believing that our concerns and our aims are somehow more important - this is the danger in each organisation. Once you get very specific in your work you can get consumed by your own work and it becomes your main focus, and it becomes hard to start anew in a different direction. So it seems like what is really needed is a true openness to working together while respecting the fact that we also have differences of opinion? Ilja: What we need to do is walk the thin red line between acknowledging differences of opinion and not necessarily legitimizing them in the process, but realising that they exist and make them part of our strategy and address these issues. We’re not talking here about legitimizing unacceptable points of view but instead, as [we are] a field of dialogue, we better have that dialogue, and that needs to happen in each and every space where we are confronted with that need, and not just the spaces we are comfortable with. What is the general attitude among the participants to multiculturalism in Europe today and in the future? Ilja: For the people in this room there is no question about multiculturalism and diversity being an asset and something that strengthens society rather than threaten it. On the other hand, what we also realised was that in such a connected and globalised world, we have not done such a good job in networking and exchange. Some industries are much better aware of their outposts around the world and in using them for their advantage, and connecting in a way that is productive for their goals, and this is something that we as a field have not done, or have not done sufficiently. Which is why this event is also, to be honest, a little bit embarrassing for all of us - we feel that we did something that should have happened ages ago. [W]e also understood that it just took one of us to start a true concept of a free space, instead of tagging along international meetings where we know we are going to be represented. We relied on these because we knew it was not our resources and capacities that were used to have them organised, but we understood very clearly that if we are to move ahead along the lines that we deem important, we are also the ones that have to define and create the space where it happens. How translatable are best practices across contexts? Ilja: I think that’s the really positive surprise - that we found out that within this field, we are all using not similar techniques but techniques that follow a certain mindset, and a mindset that is often applicable in different contexts. And yes, it was designed and contextualised for a certain location, but because this field in a globalised world also sees a more globalised society, more and more things that were used in de-radicalising neo-Nazis ten or fifteen years ago are becoming interesting to us now. Or, more and more aspects from dialogue initiatives are becoming interesting for organisations that have not had anything to do with dialogue. So, even if some of the distinctive strategies cannot be copied, they are a source of knowledge for us. And what would that underlying mindset or idea be? Ilja: It’s the idea of being open, of challenging the problem head on and of not avoiding the tough conversations. Of identifying the problem and trying to solve it with what we have and not necessarily trying to wait for the capacity in order to do it, or the resources, or to be safe enough, in our position, in order to do it. There’s a sense of activism, a sense of pioneering, and a sense of openness within this field which enables most of these strategies to come out.